I had the pleasure of photographing Katie and Al's wedding on Saturday at St Martin's Church, Maidstone and The Chilston Park Hotel, near Lenham. It was quite misty which gave lovely soft light and a very atmospheric setting! 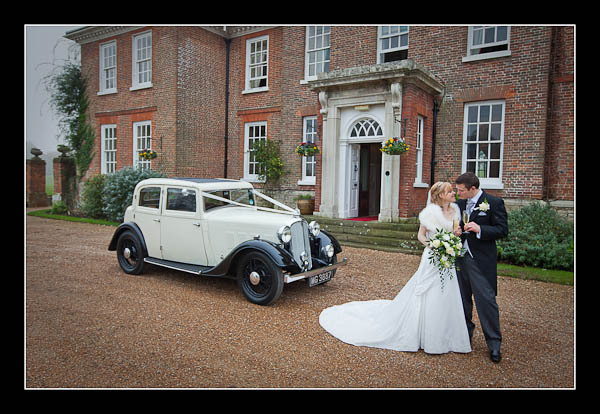 For more images please view the gallery for their wedding at The Chilston Park Hotel or this alternative non-Flash based gallery.